Fomentation is a new fanzine out of athens, ga. we are focusing on our local scene as well as punk in general. issue 1 will be available at the end of october. the print run will be approximately 200 copies. we accept hard copies; .jpeg, or .psd files. if its digi, make sure its atleast 300dpi. deadline for ad submissions is september 25th. we will also create an ad for you free of charge. deadline for that is september 21st. 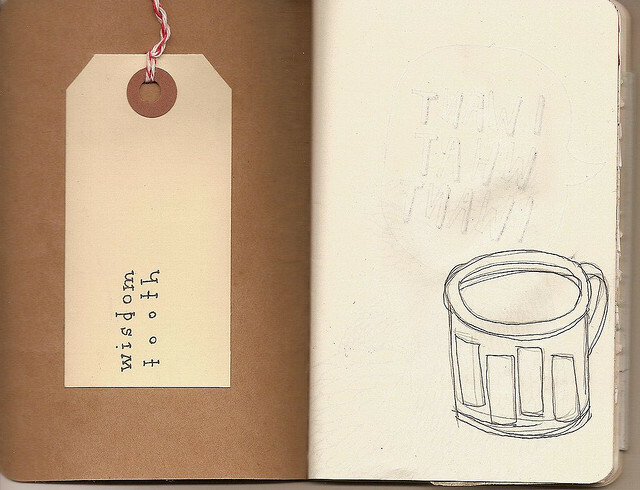 Fomentation is a zine being put out by my friends Clancy and Ken, that I'll be contributing to. 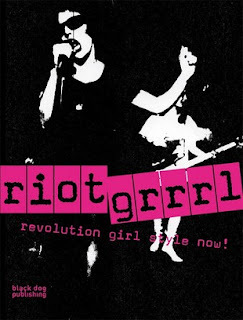 For now, I am submitting a review of Riot Grrrl: Revolution Girl Style Now! and I'll be interviewing Layla Gibbon next week. Pretty stoked about this.